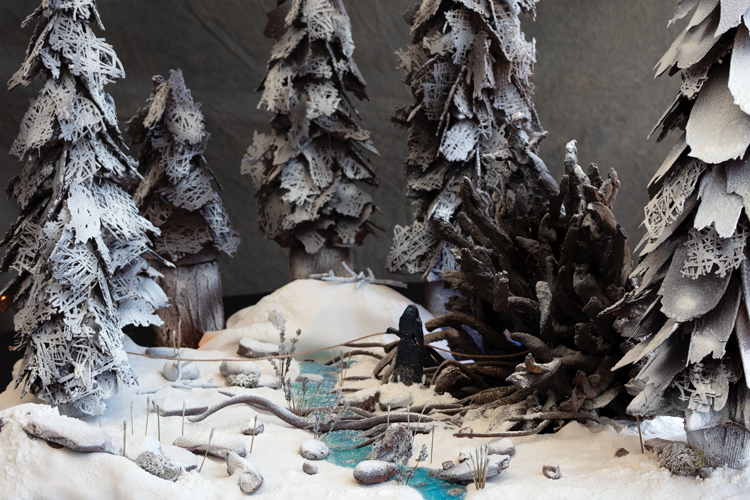 This wintry scene was created with white, dark, and milk chocolate, sugar fondant, royal icing, marzipan, marshmallow, mirror glaze, snow sugar, velvet cocoa spray, and candies. 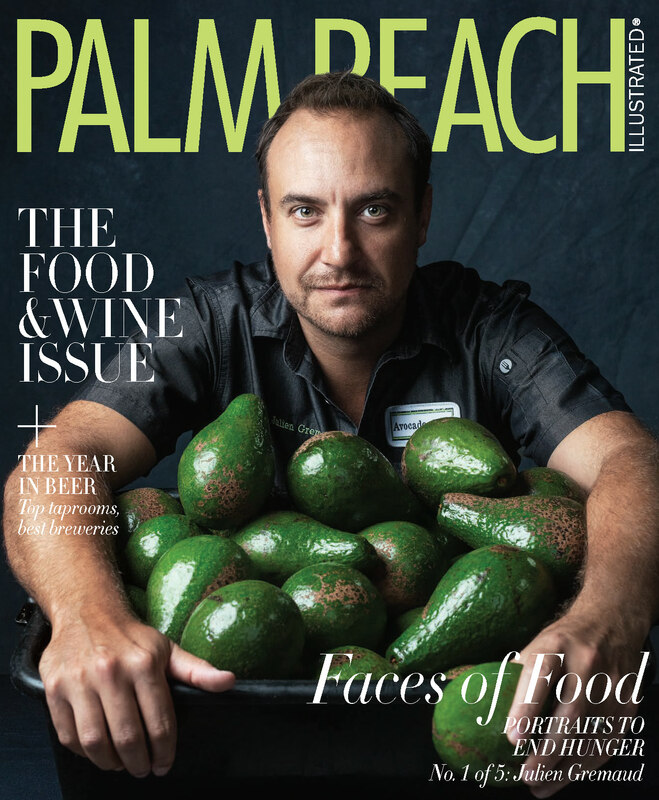 Al Shamali was inspired by visual cues from classic as well as modern fairy tales to craft this remarkable—and completely edible—wonderland. 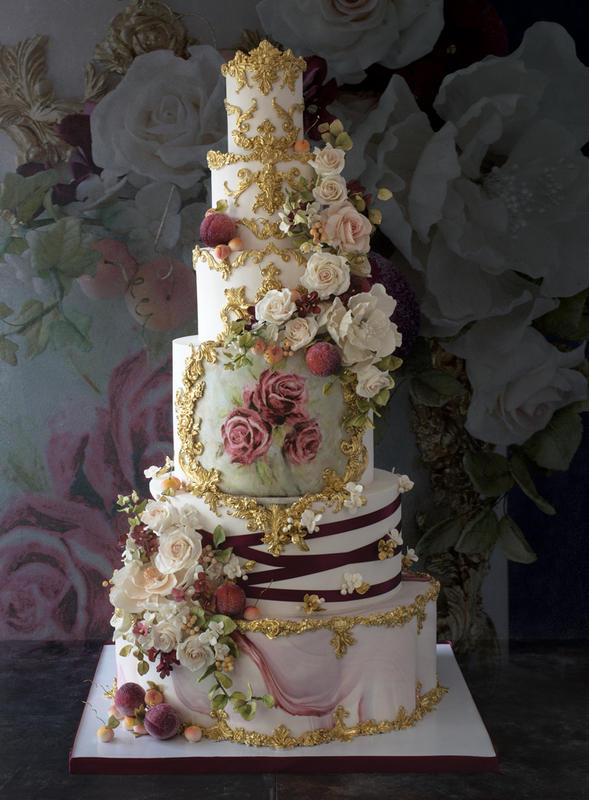 Inspired by both the classic and new Nutcracker stories, Rieutort created a six-tier masterpiece with hand-strung gum paste flowers, edible paint, marble fondant, and intricate gold molding that recalls palace decor. 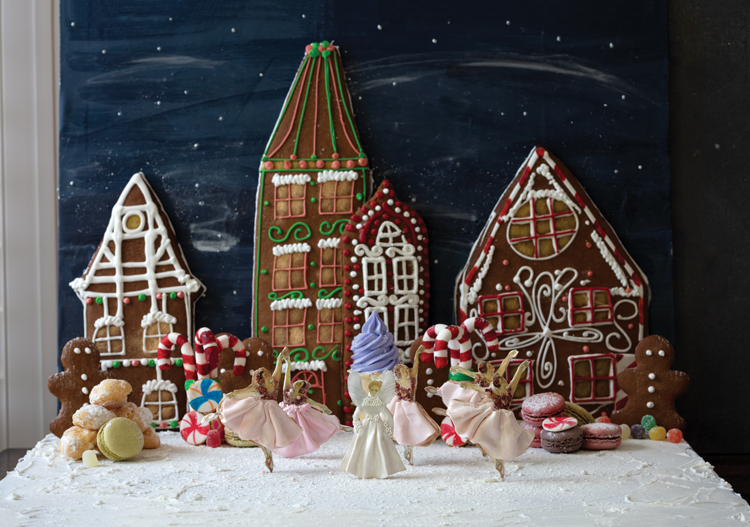 The sugar plums and cherries speak of the Sugar Plum Fairy, while the ribbon is a nod to ballet slippers. The paper dolls from the book The Nutcracker Ballet inspired Paret to make these delicate ballerinas. She printed the dolls onto sugar sheets and decorated with fondant and gum paste dusted with super pearl, edible rose petals, white royal icing, and glitter dust. Gingerbread houses, macarons, cream puffs, gum drops, pastillage candy canes, and meringue-filled ice cream cones complete the sweet scene. The haunted circus theme of the film’s sinister Fourth Realm comes to life in this mysterious scene. 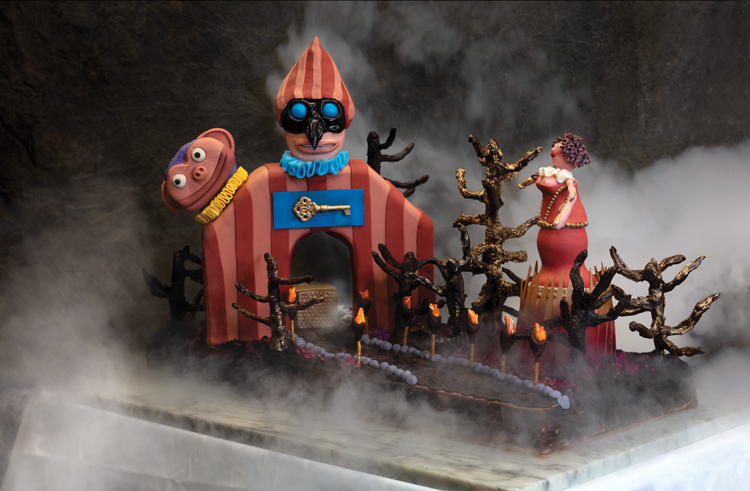 Working with fondant, Rice Crispies, and various chocolate techniques, Detweiller created the dark aura of a land where anything could happen.